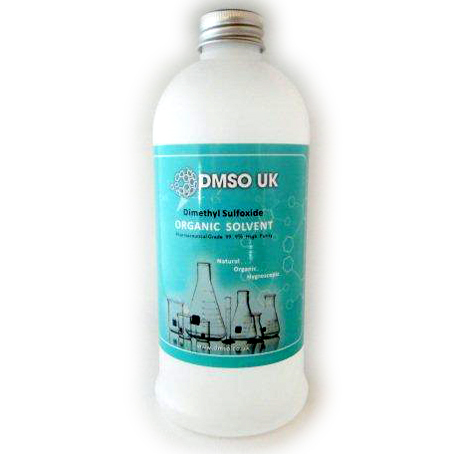 As a leading DMSO supplier in Australia, we provide a range of Dimethyl Sulfoxide products to individuals and companies around the world. 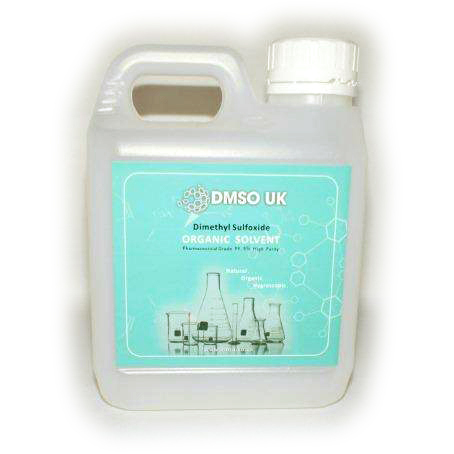 We offer our products to many companies, vets, We have many sizes and quantities of DMSO to meet every requirement. 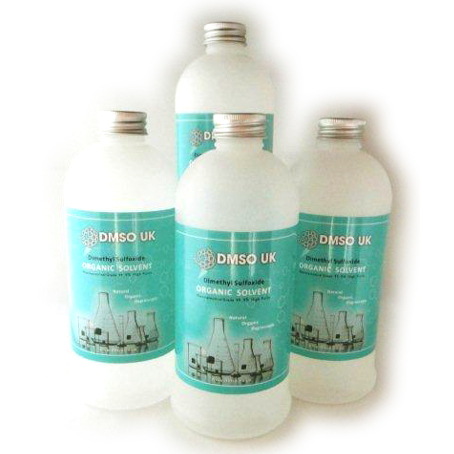 We also accept custom orders so you’ll never have to worry about the quantity and size you need. 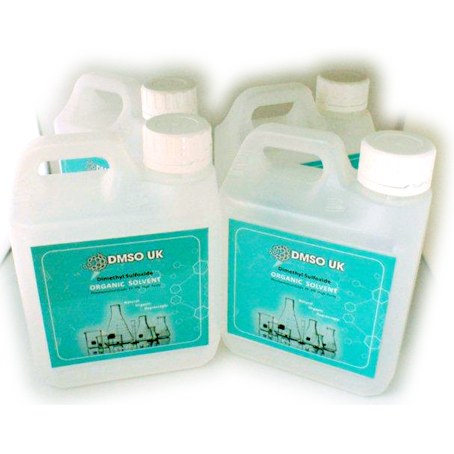 We ship your orders straight to your home or office. 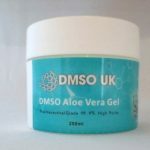 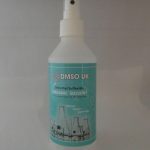 Our DMSO products are safe, clean, and very easy to use. 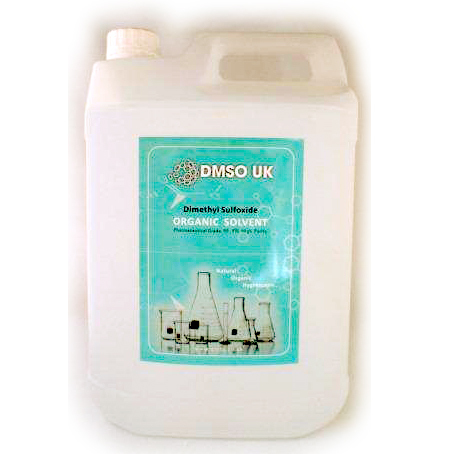 The application ratio is 3 parts water to 7 parts DMSO.